With a rich history spanning over 30 years, the Australian String Quartet (ASQ) has a reputation as a chamber music group of excellence. From its home base at the University of Adelaide’s Elder Conservatorium of Music, the ASQ delivers a vibrant annual program encompassing performances, workshops, commissions and education projects across Australia and the world. The quarter, with Dale Barltrop and Francesca Hiew playing violins, Stephen King the viola, and Sharon Draper cello, are privileged to perform on a matched set of Guadagnini instruments. 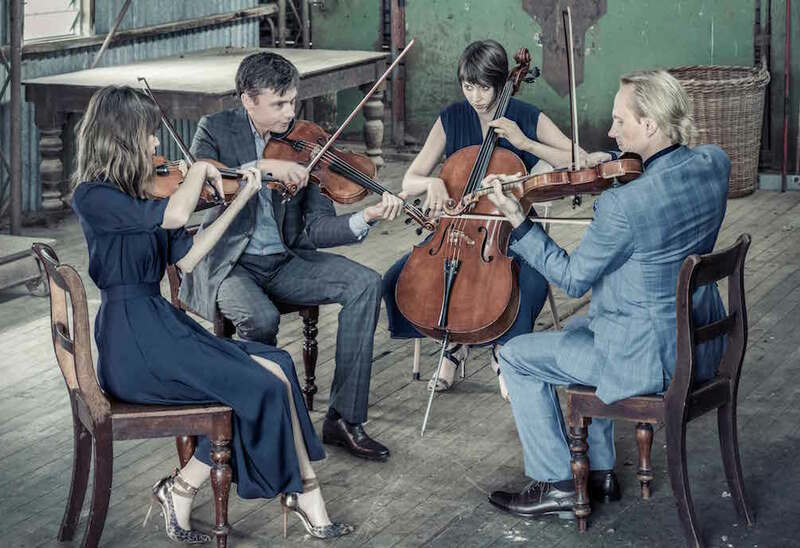 In 2016 the ASQ presents a national season of three unique concert programs presented in six capital cities; its own flagship festivals in the Southern Grampians and Margaret River; intimate performances in small rooms and interesting spaces titled Close Quarters, which the ASQ will perform at MPavilion on Thursday 26 October at 7pm.